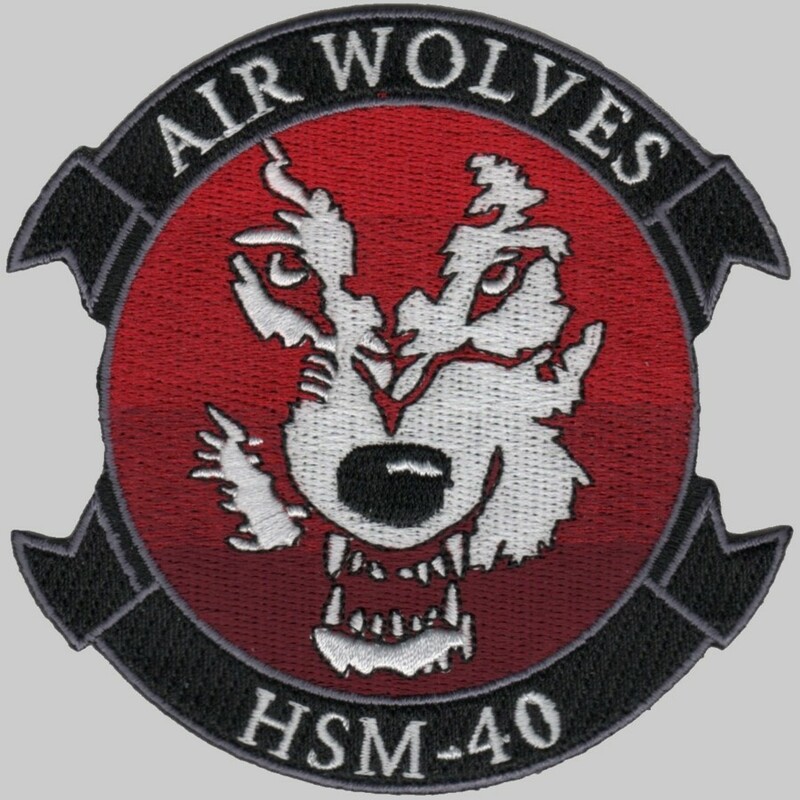 Helicopter Maritime Strike Squadron FOUR ZERO (HSM 40) is located in Hangar 1552, Naval Station Mayport, Jacksonville, Florida. 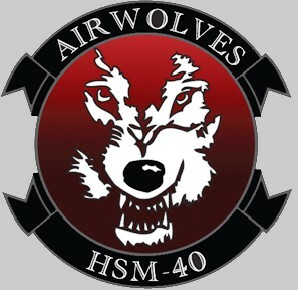 The squadron was established 4 October 1985 to serve Helicopter Maritime Strike Wing Atlantic. 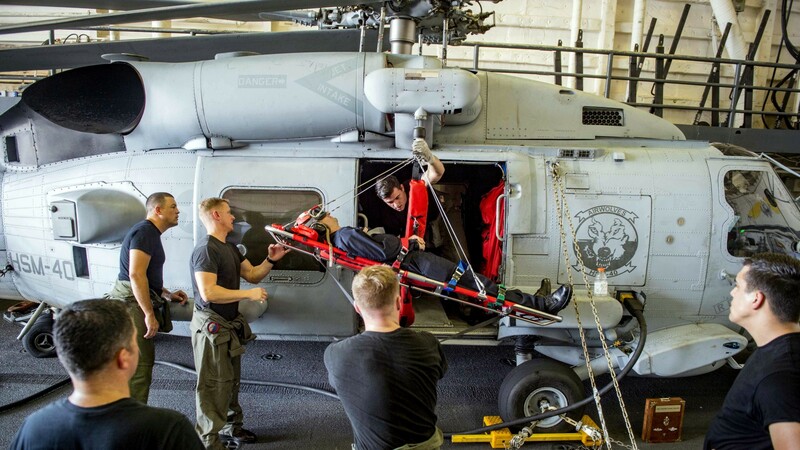 Our mission is to provide quality training to Fleet Replacement Pilots and Aircrew so they may fight and win at sea.